Often times during the EMS continuing education courses we teach, we get questions about recertification requirements for both our state and National Registry certifications. This podcast is designed to summarize the various recertification requirements as well as discuss the National Registry Transition from EMT-Paramedic to Paramedic. While much of the discussion focuses on these issues relating to Paramedic certifications, the same principles can be applied to recertification requirements for other levels of pre-hospital providers. 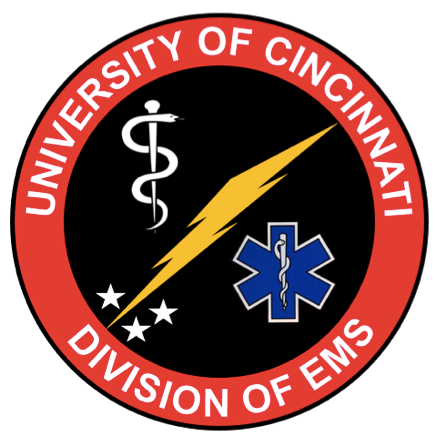 For a complete set of recertification requirements we refer Ohio providers to the Ohio EMS website: ems.ohio.gov. For details about the National Registry’s requirements for re-certification, we refer everyone to their website: nremt.org.